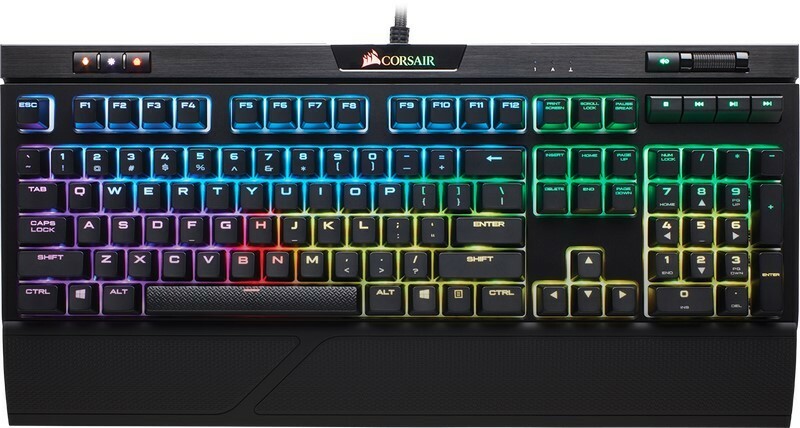 When comes to mechanical gaming keyboard, Corsair K-series probably the most renowned keyboard come to mind, and the K70 bring the most popular in the line-up. I am personally still using the original VENGEANCE K70 bought back in 2013 and which still hold up great without any issue. 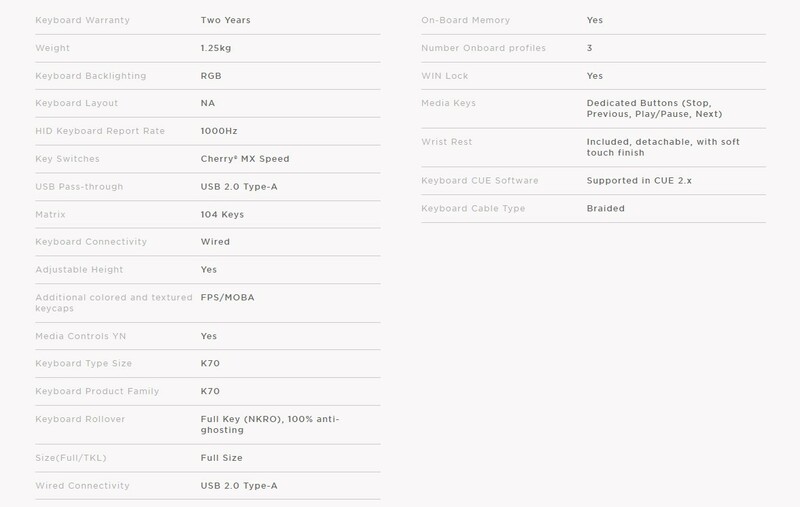 But in past few years’ keyboards and switches have evolved with RGB lighting more sophisticated software’s to control the effects and key bindings also, there are many great competing products available so is still K70 holding its previous place? Today we are going to check the newly launched Corsair K70 RGB MK.2 Rapidfire to see how it’s really performed in today’s crowded market. The Corsair K70 RGB MK.2 Rapidfire comes with a 100% Cherry MX mechanical switches, the version we pick is the cherry MX speed switches which has a low actuation point (1.2mm) and lesser actuation force, in result it response faster than any other cherry MX switches. This keyboard made with aircraft grade anodized brush aluminum frame which is sturdy and also looks really good. The K70 RGB MK.2 Rapidfire has dedicated Media and Volume control, USB pass-through, 100% anti-ghosting with full key rollover and also it has onboard 8mb storage for profiles which is helpful to use this keyboard on other PCs without worrying about your preferable keyboard profiles.